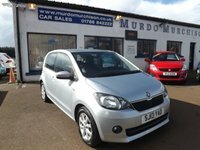 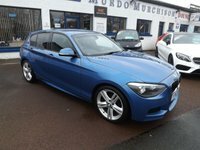 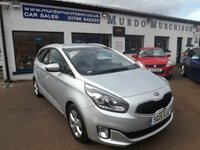 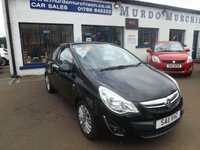 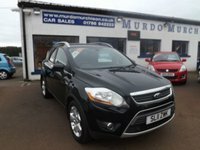 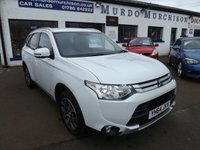 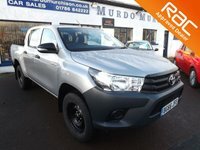 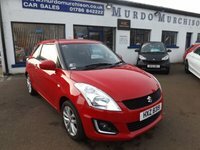 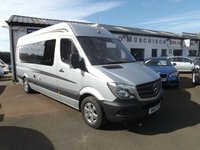 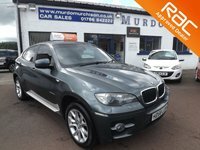 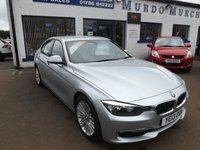 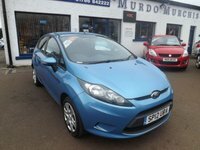 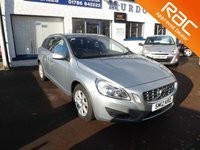 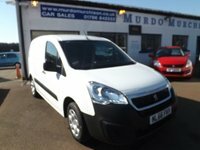 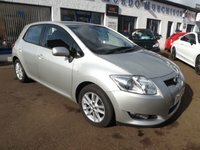 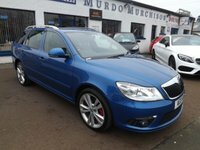 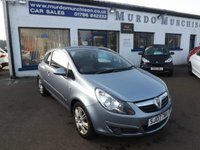 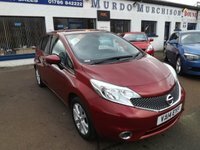 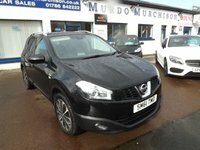 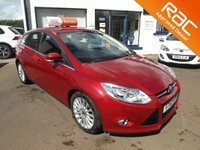 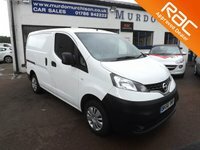 Here at Murdo Murchison we offer quality used cars and vans at great prices. 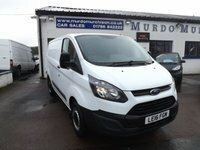 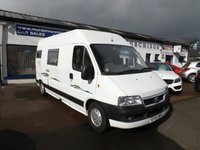 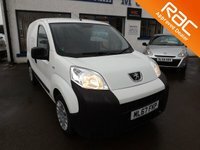 We are based in Doune (4 miles from Stirling) for Cars and Vans. 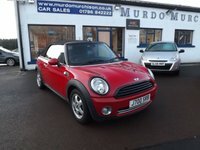 Conveniently situated between Edinburgh, Glasgow and Perth. 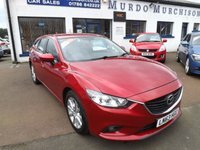 If you are after fantastic savings on your first car/van or looking to upgrade, you can be sure that you will find competitive prices and the best service from Murdo Murchison. 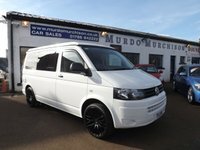 We offer a wide range of services including Used Car Sales, Used Van/Commercial Sales, Warranty, Finance, Part Exchange, Servicing and MOT to customers across Scotland. 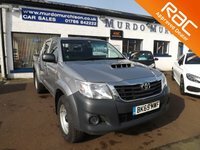 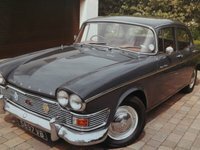 Murdo Murchison is a family run business recently aquired by Gavin and John Macfadyen who continue to uphold the previous owners ethics and standards. 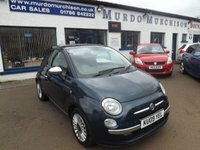 We are within easy reach of Stirling, Perth, Dundee, Dunfermline, Falkirk and less than 45 minutes drive from Edinburgh and Glasgow. 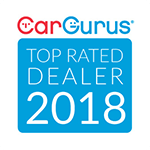 As a Stirling Approved Car and Van dealer we provide only good quality used Cars and Vans prepared to a RAC quality standard with minimum 6 months MOT. 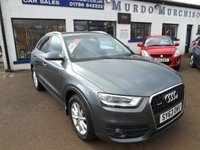 Every vehicle is HPI checked to make sure your new vehicle is not subject to any outstanding finance, is not stolen and has never been involved in any major total loss accident. 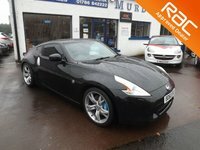 We are also proud to be an RAC Approved Dealer, meaning that all our vehicles come with 12 RAC Membership and a minimum of 6 months RAC warranty.